You want to have your cookie and eat it too? Well, you've certainly come to the right place! 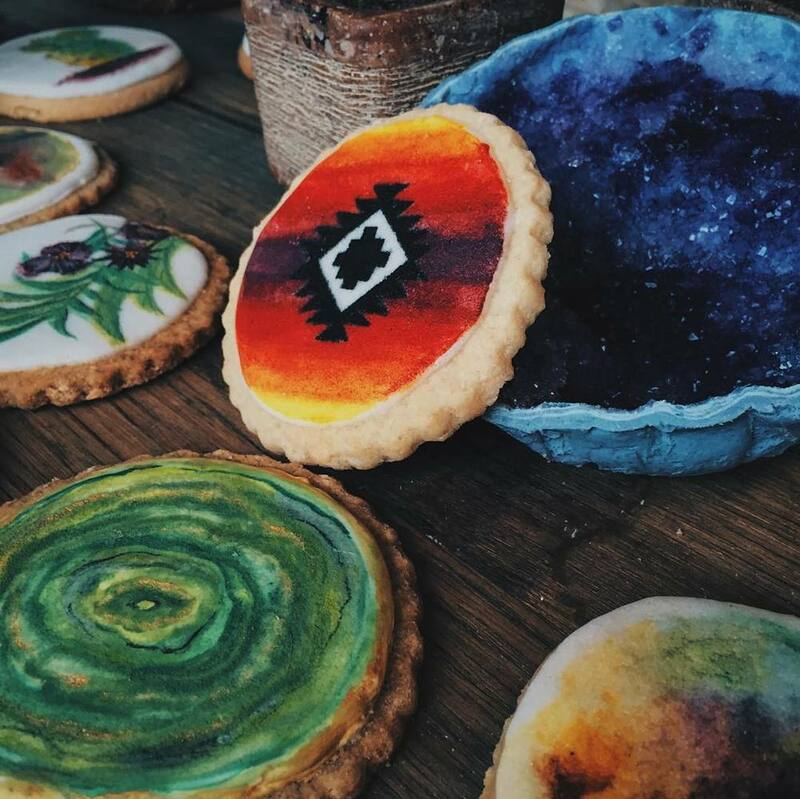 We are an Amsterdam based company, specialized in custom hand painted cookies for any occasion! any excuse you can think of! PRICING IS BASED UPON COMPLEXITY OF THE REQUESTED DESIGN. to make sure your request can be ready in time. prices start at €4,95 per cookie (gold/silver leaf € 1,- additional cost per cookie). Just let us know what you have in mind by filling out our contact form and submitting your request. We'll be more than happy to send over an accurate quote as soon as possible.